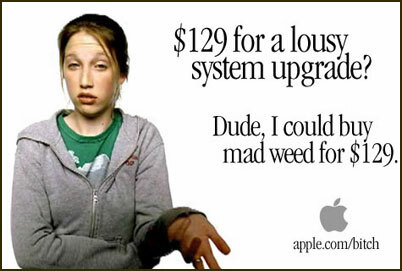 $129 for a lousy system upgrade? A take-off of the Apple Macintosh apple.com/switch upgrade ads. Created about 14 yrs, 9 mths ago (July 25, 2004). Updated about 7 yrs, 1 mth ago (March 18, 2012).